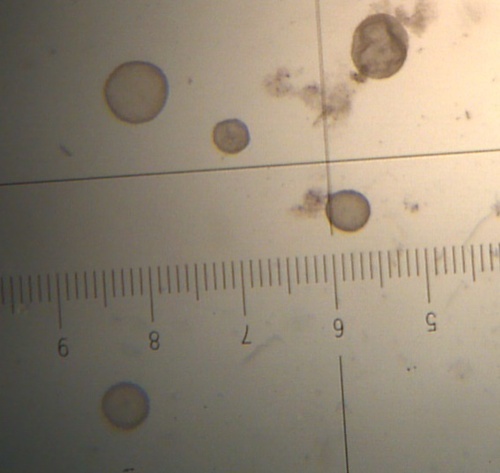 First E.T. 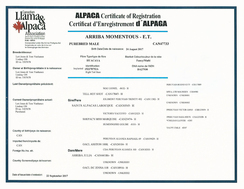 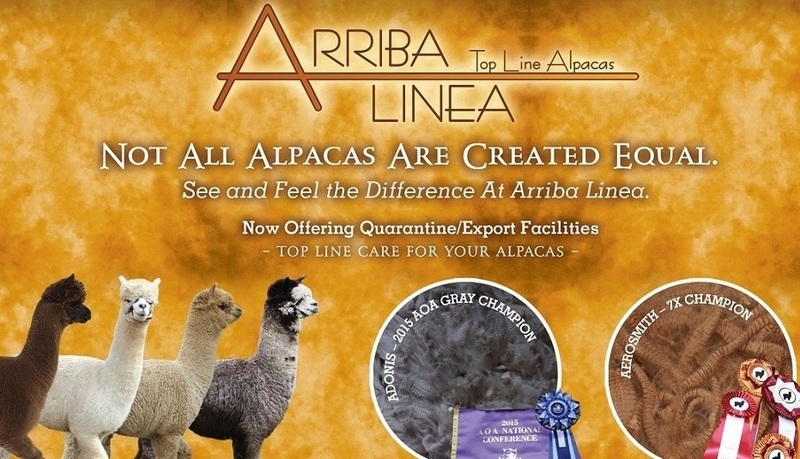 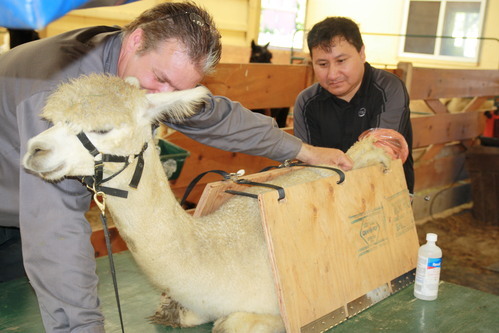 cria registered in Canada! First E.T. Cria (ARRIBA MOMENTOUS) with his recipient mom! 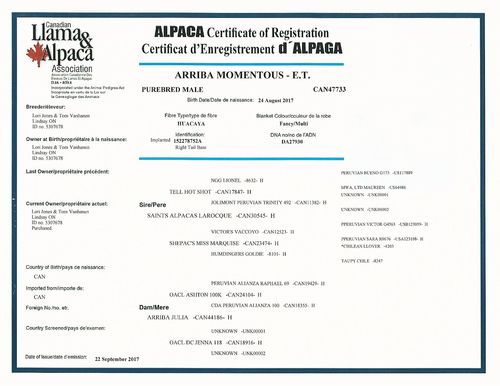 IT'S OFFICIAL - ARRIBA REGISTERS THE FIRST E.T. 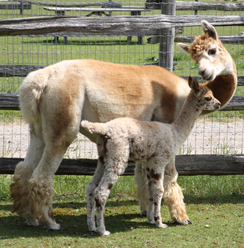 CRIA IN CANADA!